These Wild and Colorful Looks from Wella Philippine’s Trend Vision Awards 2018 are Giving Us So Much Life! 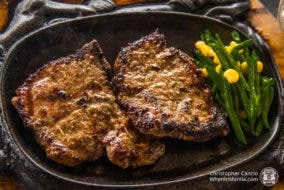 This Restaurant Serves SEAR-iously Good Steaks! The One Stop Place to Indulge Your Sweet Tooth and Fill Your Tummy in San Juan!